122 b-w illus; 4 color tip-in pages. 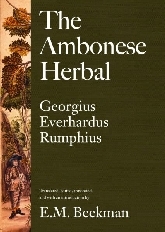 Over the course of five decades, the seventeenth-century naturalist Georgius Everhardus Rumphius assiduously gathered information on the native plants of Ambon Island and its archipelago. 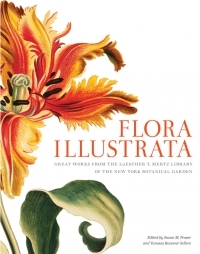 By presenting descriptions of the plants and their multiple uses, he succeeded in creating a cultural and scientific treasury of incomparable value for today’s botanists, anthropologists, ethnobotanists, science historians, medicinal chemists, and other scholars. 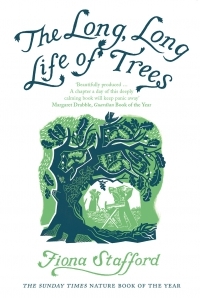 This comprehensive reference, complete with over 800 original illustrations, describes in remarkable detail more than 2,000 plants, their habitats, and their economic and medicinal uses. Also recorded are native plant names in Malay, Latin, Dutch, and Ambonese—and often in Macassarese and Chinese as well. 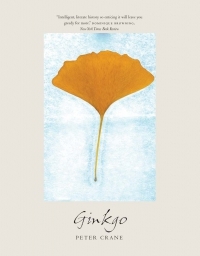 E. M. Beekman's introduction discusses the Herbal’s significance for tropical botanical literature and surveys the Indonesian economic and medicinal uses of the plants Rumphius described. Beekman also provides invaluable annotations throughout the Herbal. 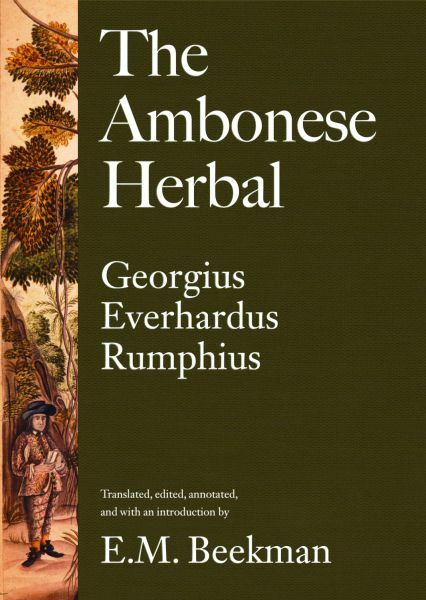 Georgius Everhardus Rumphius (1627–1702), a soldier and naturalist, arrived on the island of Ambon in Indonesia in 1653 and until his death devoted himself to the task of documenting the tropical environment he encountered there. The late E. M. Beekman, a highly acclaimed authority on colonial and Dutch language and literature, was Professor Emeritus, University of Massachusetts at Amherst. 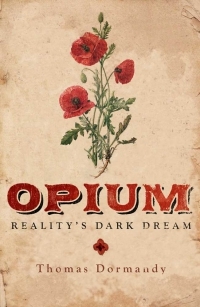 He was also an accomplished poet and novelist and the author of two dozen books.